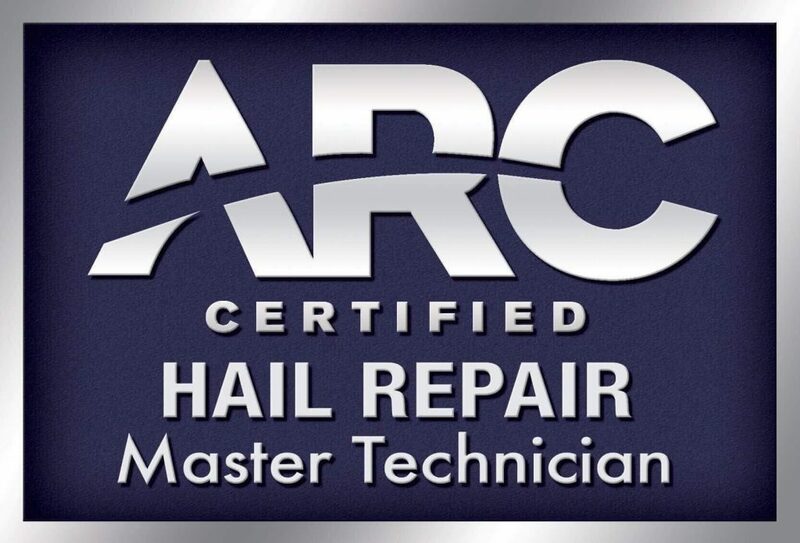 Colorado Springs Colorado has had some serious hail damage in the last 6 weeks. 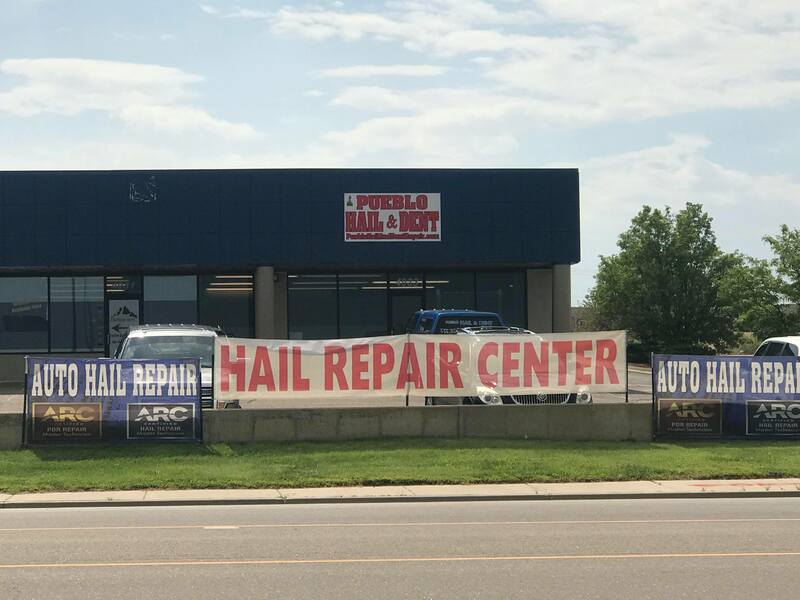 We are here in Pueblo Colorado with Pueblo Hail and Dent located right beside Harley Davidson (outpost) off route 25. 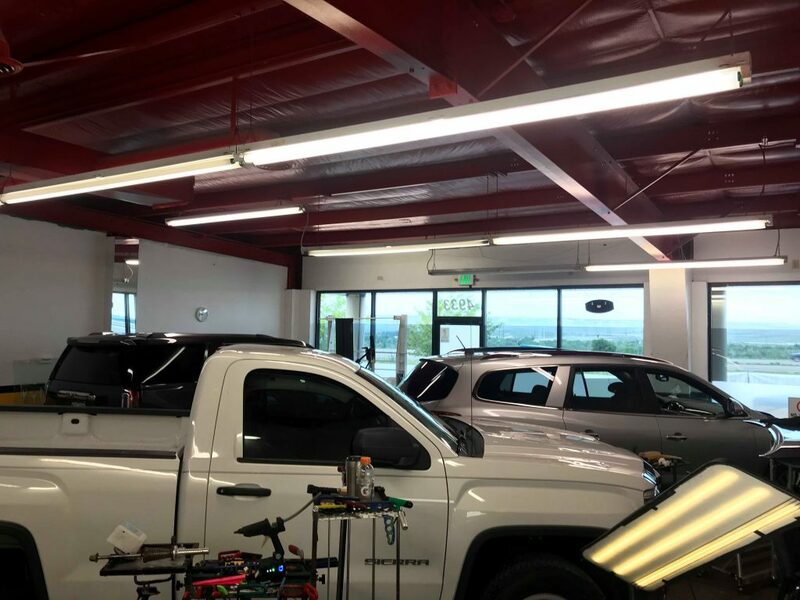 We are now partners with the local Tech, Matthew and Matt has been servicing Pueblo for the past 18 years with high quality Dent Repair and Hail Damage Restoration. 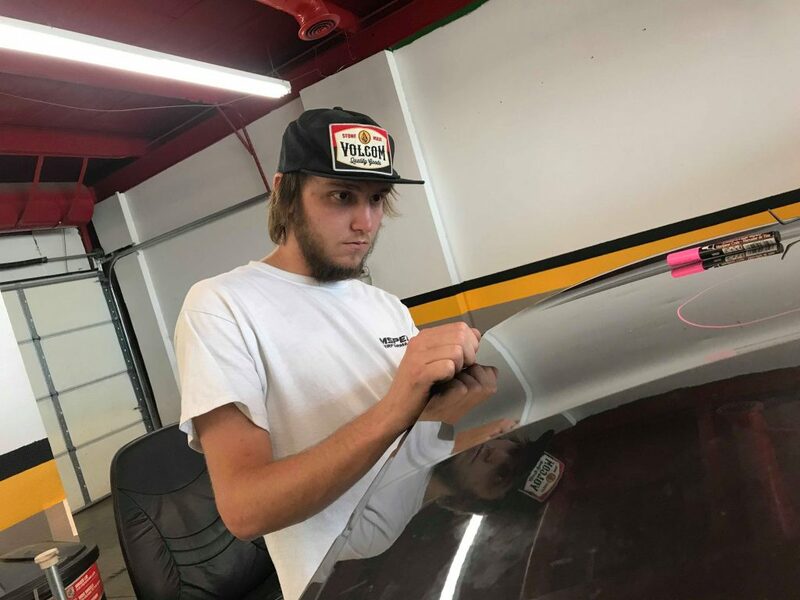 If your vehicle needs more than Paintless Hail Removal, we can assist you in all aspects of the restoration process. 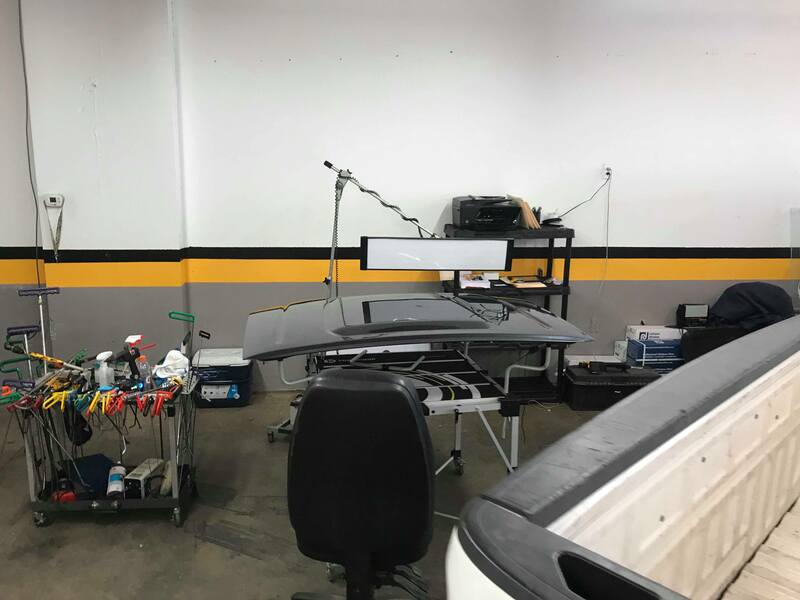 From Glass, Clear Bras, to scheduling all paint and parts needs for your vehicle. 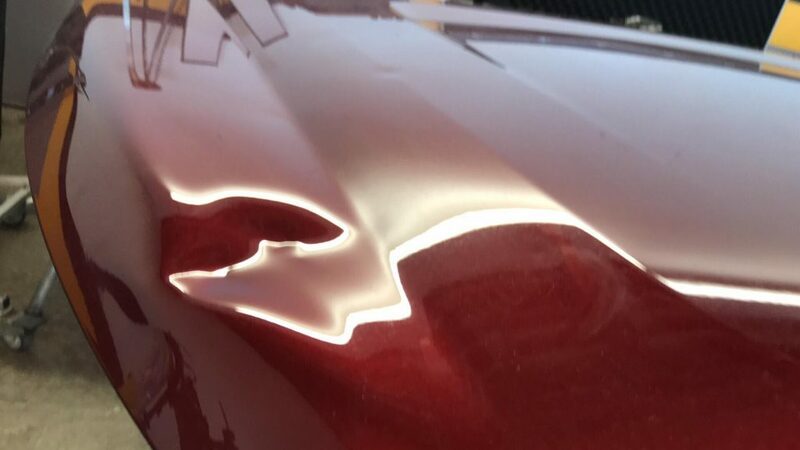 We guarantee your vehicle will be as close to pre-loss condition as possible. 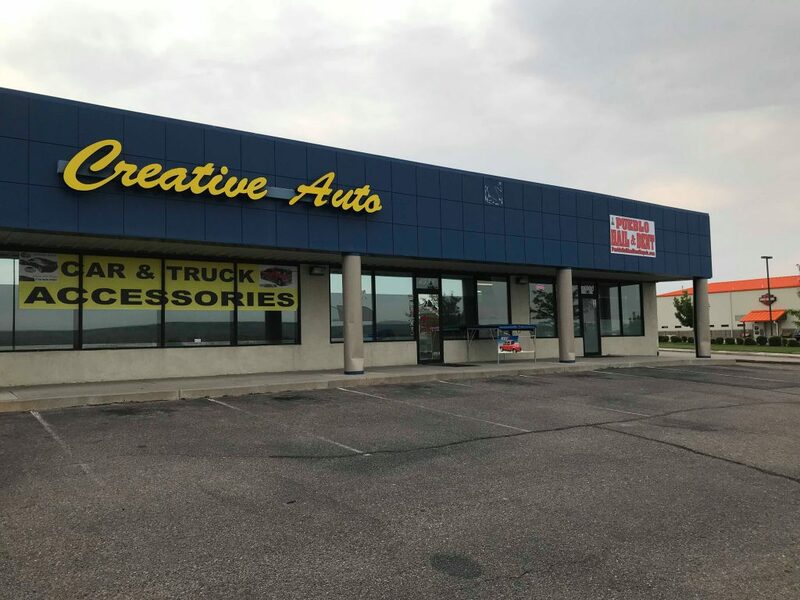 Http://Pueblohailanddent.com Our shop, Pueblo Colorado, 30 minutes south on 25 from Colorado Springs.